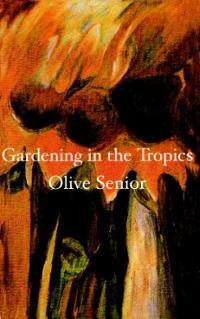 Gardening in the Tropics contains a rich Caribbean world in poems offered to readers everywhere. Olive Senior's rich vein of humour can turn wry and then sharp in satire of colour-consciousness, class-consciousness and racism. But her predominant tone is the verbal equivalent of a pair of wide-open arms.